In the northwestern corner of the Imperial Valley, the Colorado Desert holds the Salton Sea. 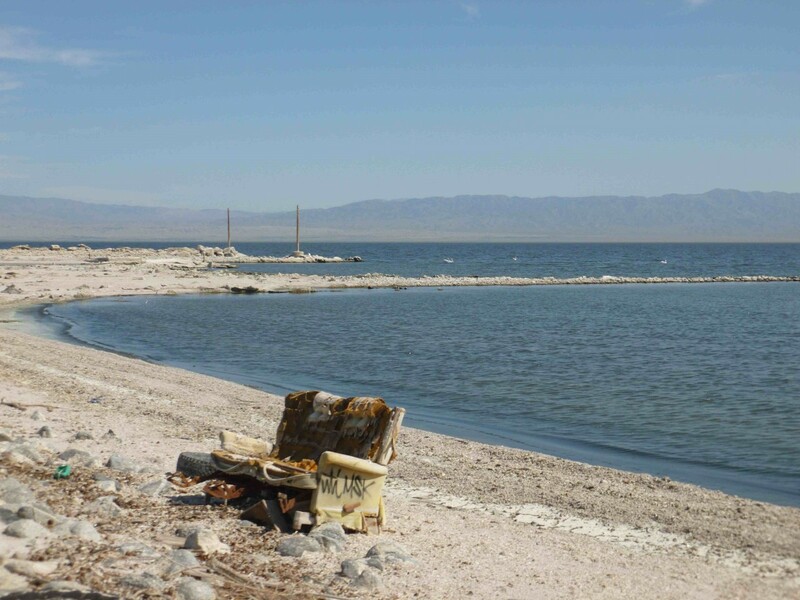 At 350 square miles, the Salton Sea is the largest lake in California and the largest salt lake in the United States. 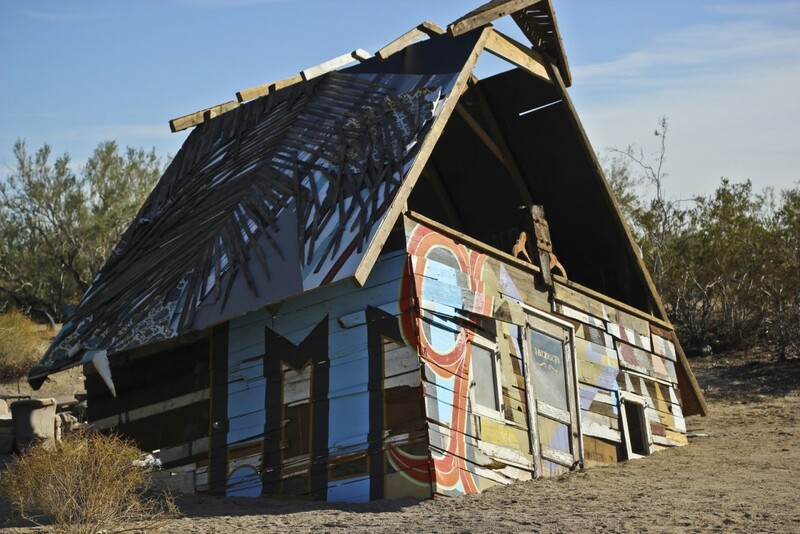 The Salton Sea shoreline has become home to nomadic communities and desert artists. 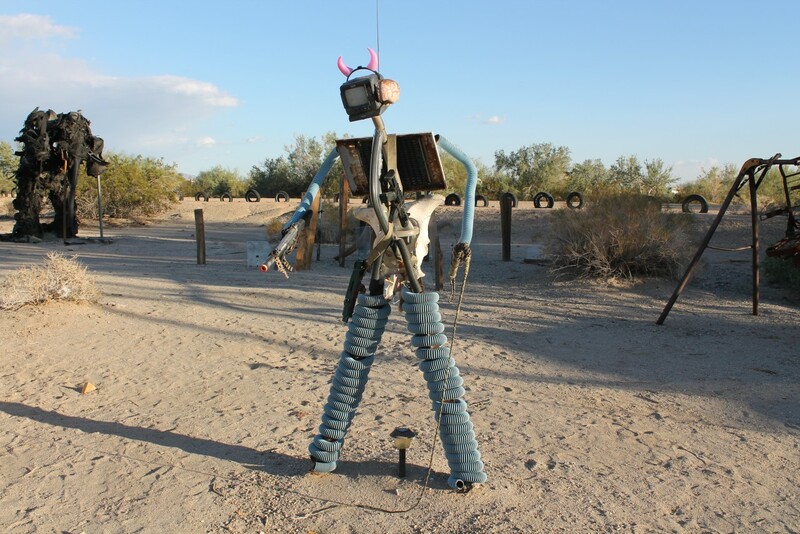 Salton City, Desert Shores, Bombay Beach and Slab City have each built unique communities and iconic structures. 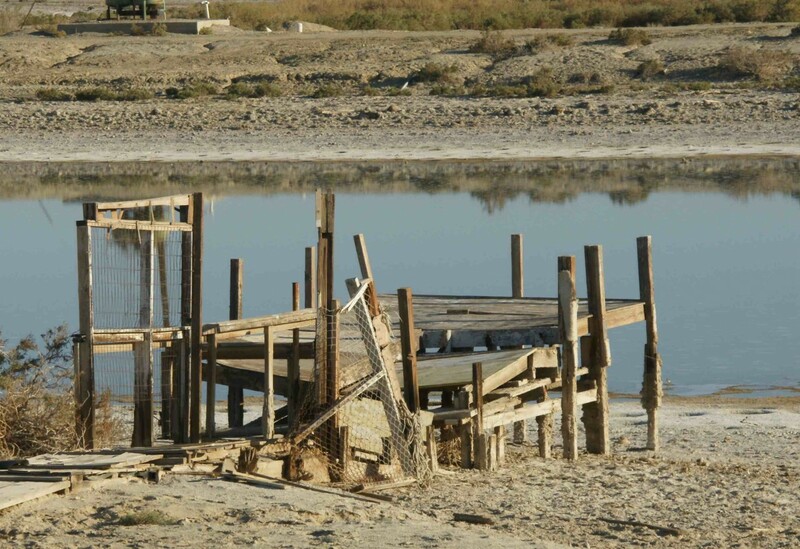 The Salton Sea is distinct for its salt beds, art installations and historic sites. Salvation Mountain’s color and design brings tourists from all over the world. 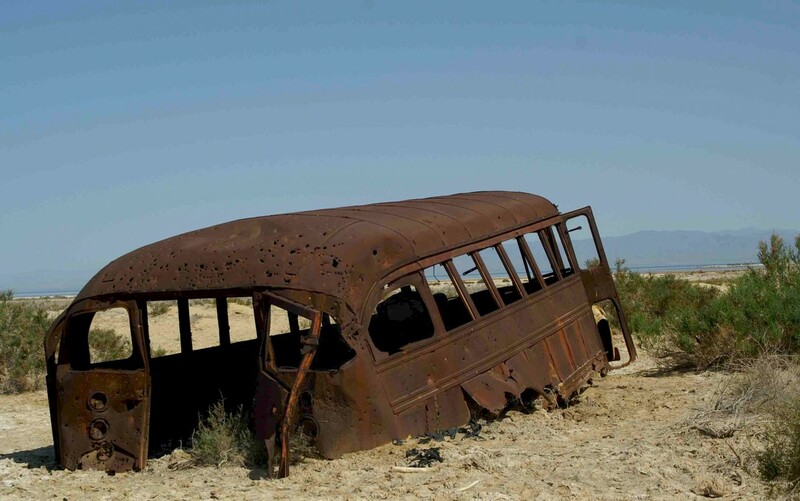 Combined with the rich blue sea and the mountains lining the horizon, the weathered structures and art installations surrounding Salton Sea provide endless backdrops for film and photography projects.